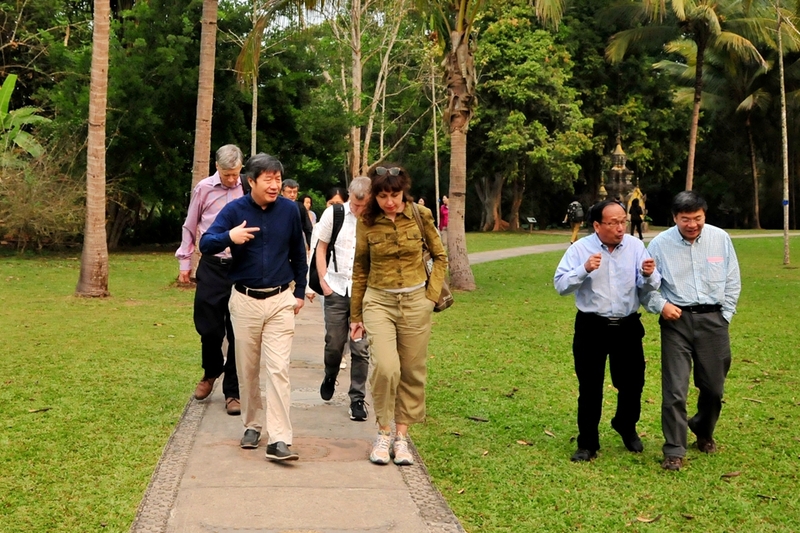 Dr. Cristiana Pasca Palmer, Executive Secretary of the Secretariat of the Convention on Biological Diversity (CBD), paid a visit to Xishuangbanna Tropical Botanical Garden (XTBG) on March 24. Prof. Chen Jin, director of XTBG, introduced XTBG’s efforts to promote biodiversity conservation. 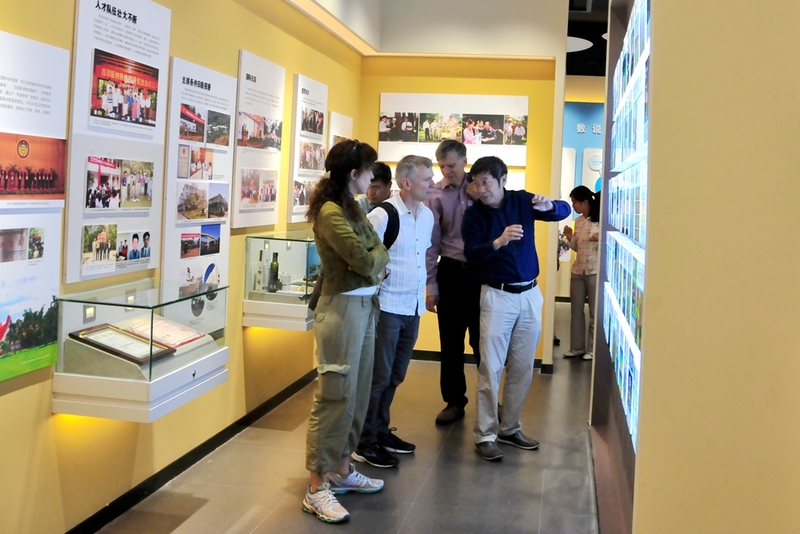 While showing Dr. Cristiana Pa？ca Palme and her companions around the living collections, museum, and the tropical rainforest, Prof. Chen Jin introduced the work on plant species conservation, biodiversity conservation, Chinese Union of Botanic Gardens (CUBG) and the “Zero extinction” program by XTBG. He also introduced the 4th Xishunangbanna International Symposium, with the strapline Saving All the Plants in a Changing World. 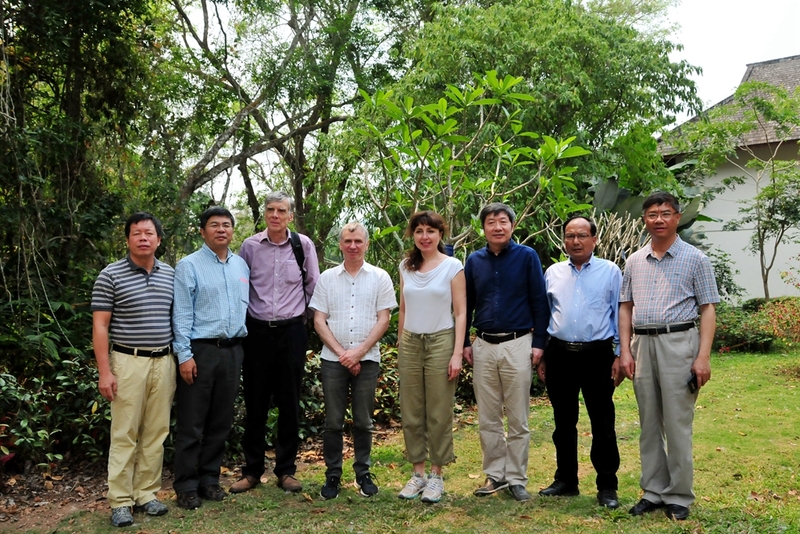 Dr. Cristiana Pasca Palmer’s tour to XTBG is part of work to have on-site preparation for the 15th meeting of the Conference of the Parties to the Convention on Biological Diversity (COP 15) in 2020 in Kunming. Dr. Cristiana Pasca Palmer is very interested in XTBG’s efforts to biodiversity conservation. She said that further and deeper cooperation between CBD and XTBG and CAS Kunming Branch will be expected while preparing for the COP 15 which will involve close coordination with China and with all other countries and numerous stakeholders.